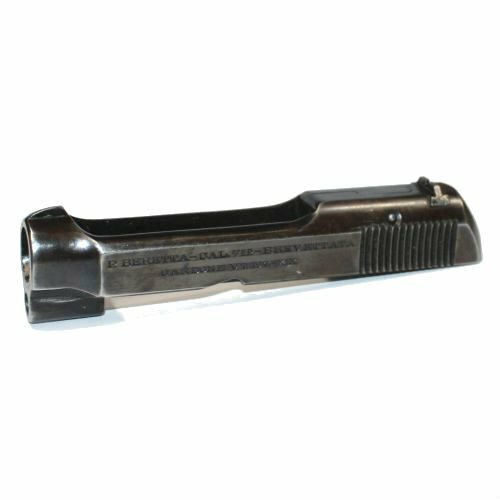 Beretta M1935 slide complete with extractor, sights, firing pin assemblies. Original Italian production, surplus G-VG condition and in perfect working order. Most of these have finish wear but very little internal wear.